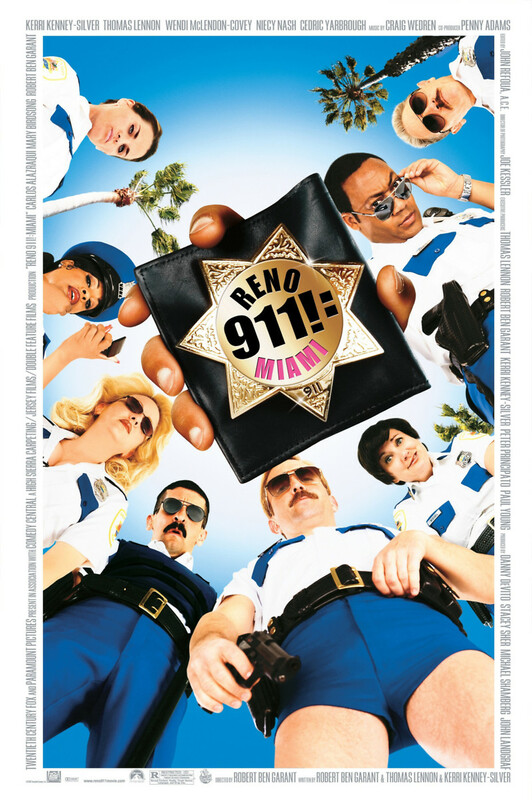 The Reno Sheriff's department has gone to a national police convention in Miami. After a long, hard night of partying, the hungover crew heads to the convention to find that there was a biochemical terrorist attack on the building and all of the police have been quarantined inside. The Head of National Security tasks the Reno group with protecting the city of Miami. They spend the day responding to emergencies in the same comical haphazard way they do at home.